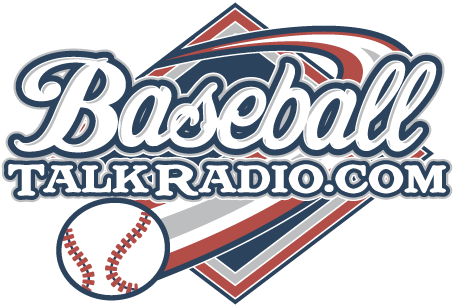 Fightin Phillies - blogging Phillies baseball: Listen to Phillies Talk Podcast on Stitcher: iTunes for Mother's Day? No way! 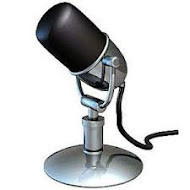 No, we won't buy our Mothers anything from the iTunes music store of Apple products as the iTunes music store has pulled many baseball talk shows on the podcasts section including our show called Phillies Talk Podcast. No, we prefer that you use one of the biggest and best services out there, called Stitcher Radio. We may be back on iTunes someday, but our show will go on and you can find it right here on the http://www.fightinphillies.com website. Happy Mother's Day as the Phillies continue to win in New York City, taking two in a row from the Mets. Listen to my talk with Gary Mac right here on his show called Mets Musings as we talk a little about this series right here. Mets Musings Podcast was banned as well from the iTunes music store.